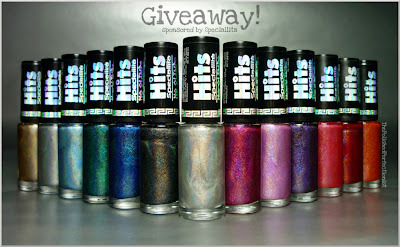 Nail Addict: The Polished Perfectionist Giveaway! Hello everyone! Lately I feel like there are a ton of giveaways going on! 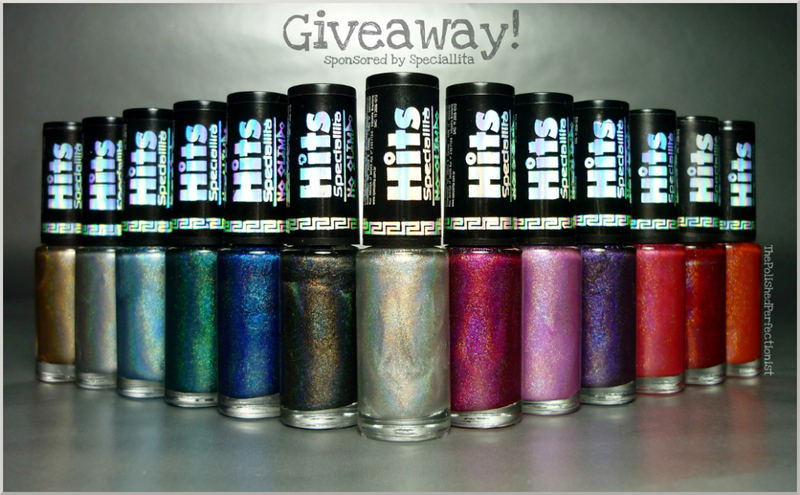 :) I recently started following The Polish Perfectionist and she is having an AMAZING giveaway! Whats the prize you might ask? The ENTIRE Hits No Olimpo collection!